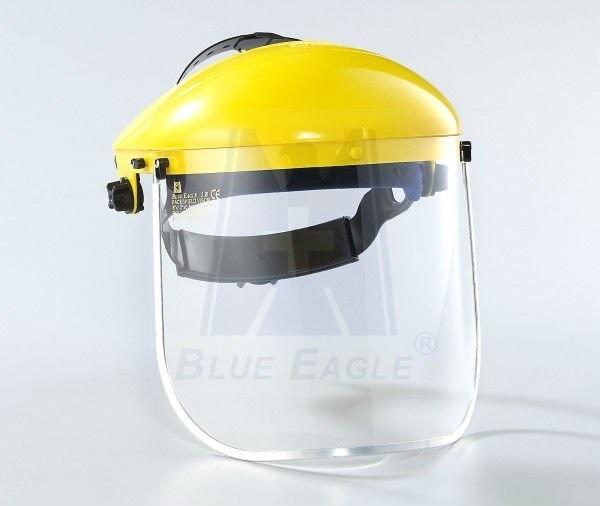 Robust facial protection tools that secure workers from flying particles, thermal hazards and some chemical splashes while maintaining a comfortable, well-ventilated environment. 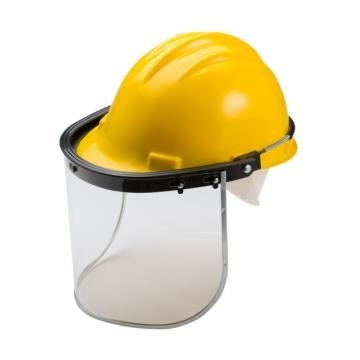 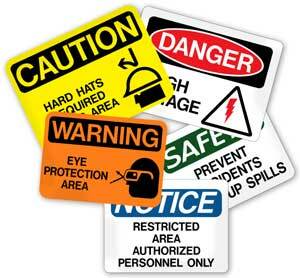 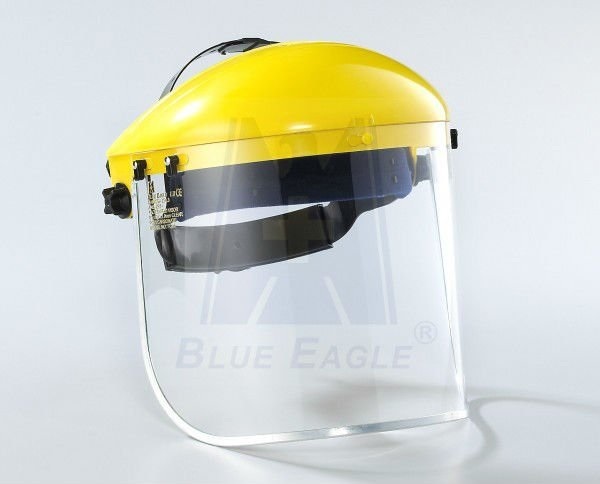 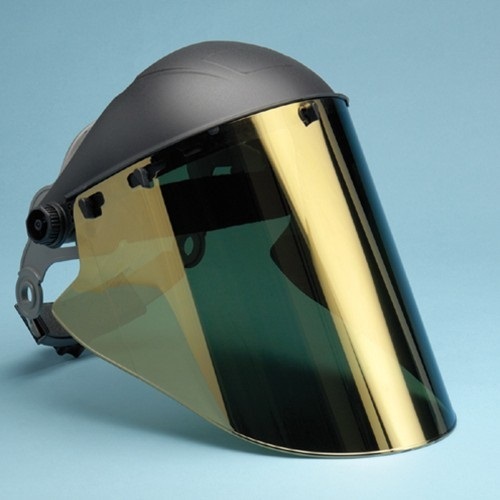 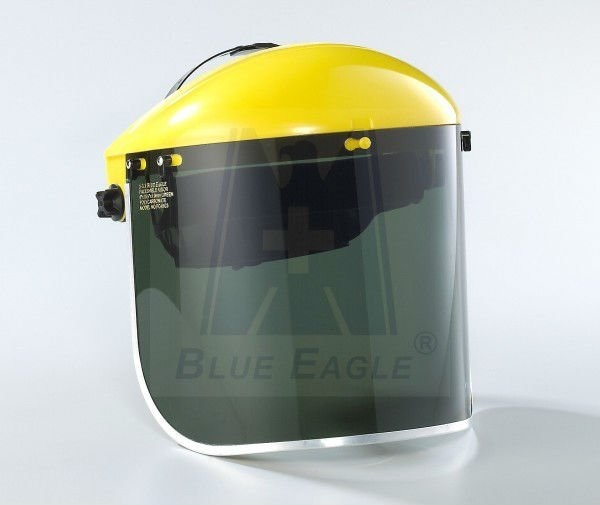 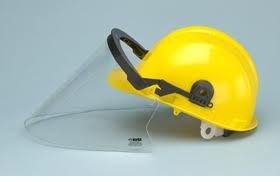 Made from a premium brand of highly impact-resistant polycarbonate known as Lexan, these protective face shields block impact hazards, filter 99% of UV rays and tolerate temperatures up to 265° F.
Durable and heat-resistant piece of safety equipment that protects users from an array of hazards while on the job. 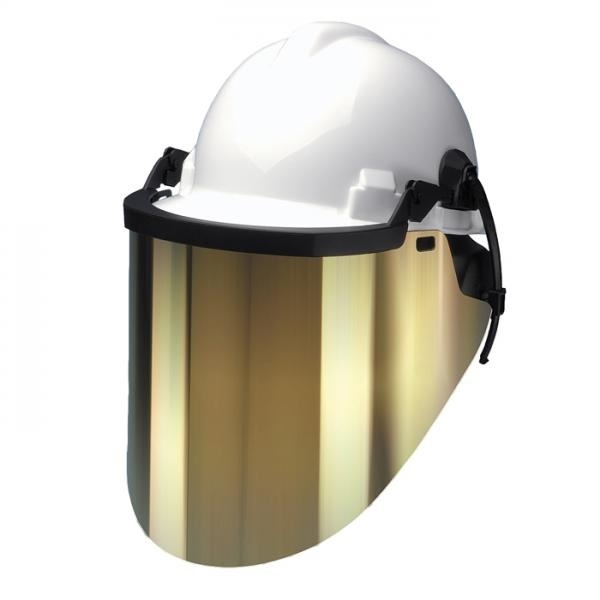 This rugged, gold face shield withstands temperatures up to 1800° F and is hard coated for enhanced resistance to noxious chemicals and abrasives. 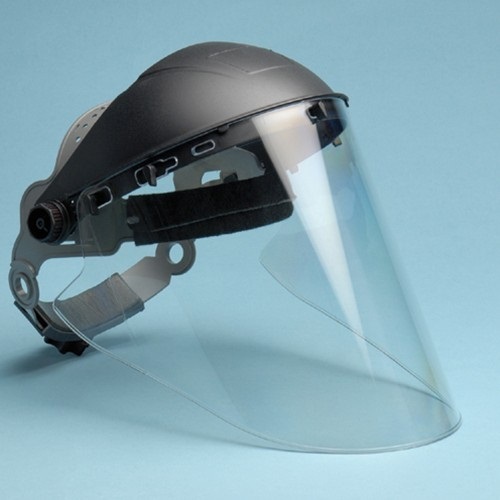 Made with a proprietary brand of polycarbonate called Lexan, this face shield offers some of the most comprehensive facial protection available. 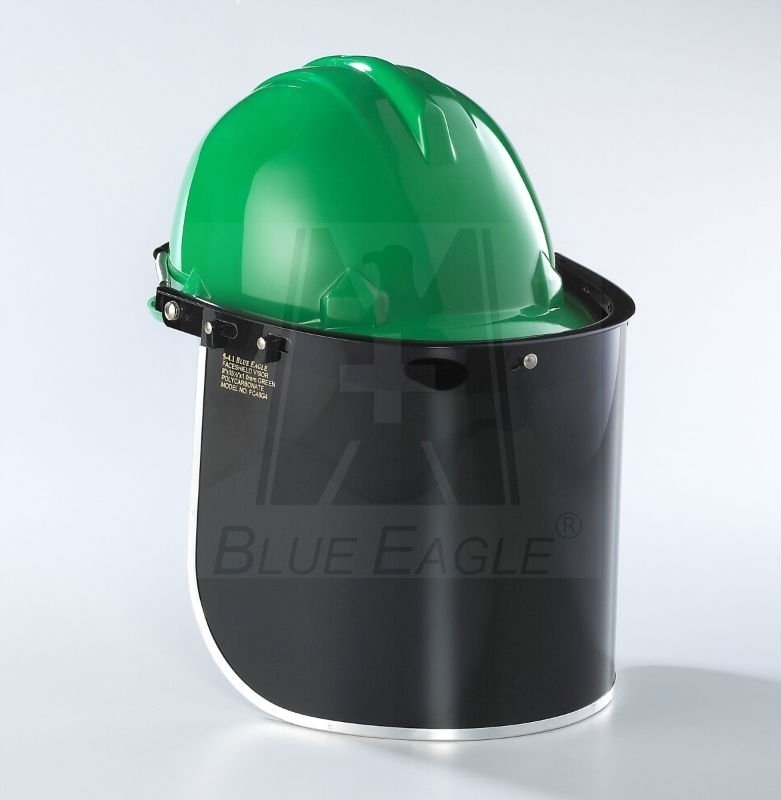 Dimensions: 10” x 18.5” x.075"